stunning Cliff Lake, and Summit Lake. A 5.2 moderate hike one way. Welcome to Broken Wheel Ranch site! 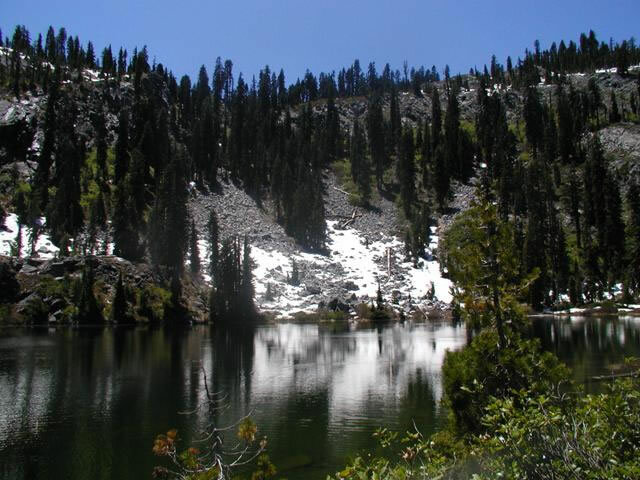 We offer llama packing, llama treks, llama pack trips in remote Northern California's Marble Mtns, Russian and Trinity Wilderness Areas on the Klamath National Forest.